A short animation video demonstrating just a few of the limitless configuration possibilities of Fair & Square. 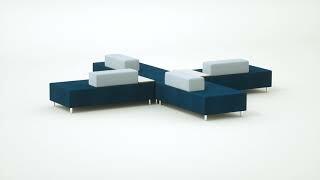 Features and benefits of Trinity Furniture's Facelift Collection. 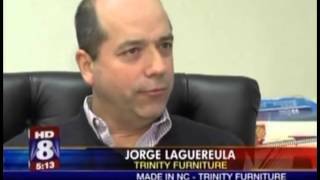 Fox8News interviews Trinity Furniture's owner, Jorge Lagueruela about the company's success in difficult economic times. 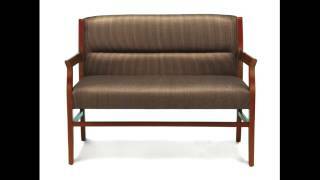 A brief overview of Trinity Furniture's offerings.